First product likely to be a scooter. Brand to focus on intra-city mobility solutions. Solutions will not be limited to two wheels. In an interview, Bajaj Auto’s Rakesh Sharma has stated that the bikemaker’s Urbanite sub-brand will kick-start operations soon enough, with the first product likely to debut within 6-9 months. For the uninitiated, Urbanite is Bajaj’s sub-brand which will cater to electric and future mobility solutions as the Chakan-based manufacturer is gearing up for the future. At the turn of the century, Bajaj Auto bowed out of the scooter market and started focusing primarily on motorcycles. However, with the Urbanite brand, it could be getting back to making scooters. Perhaps even revive iconic names such as the Chetak or Priya. Now who wouldn’t want an electric scooter named Chetak? Sharma also stated that Bajaj is looking at innovative and futuristic intra-city mobility solutions which are not restricted to only two-wheelers. This means that while the first couple of products will be two-wheelers, we might also be looking at electric rickshaws and perhaps even quadricycles, aka e-Qute. 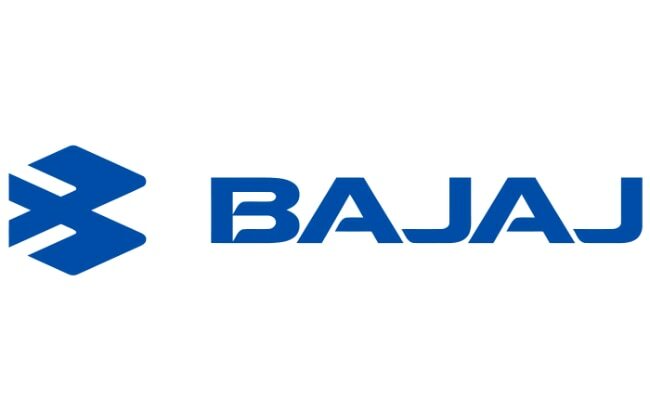 The existing Bajaj Auto dealer network would not be sufficient to cater to the demands of the Urbanite brand and thus, a separate dealer network will be explored and set up for it.